Unions representing petrol station operators have called for a strike on 12 and 13 December to protest “the vertical drop in consumer spending” hitting their sector. Although legal rules on strikes decree that 50 per cent of service stations must remain open, plus at least one every 100km of motorway, the unions say they intend to make the shutdown total. A second, more symbolic strike from 24 to 30 December will call on operators to refuse credit-card payment, accepting only cash from motorists. 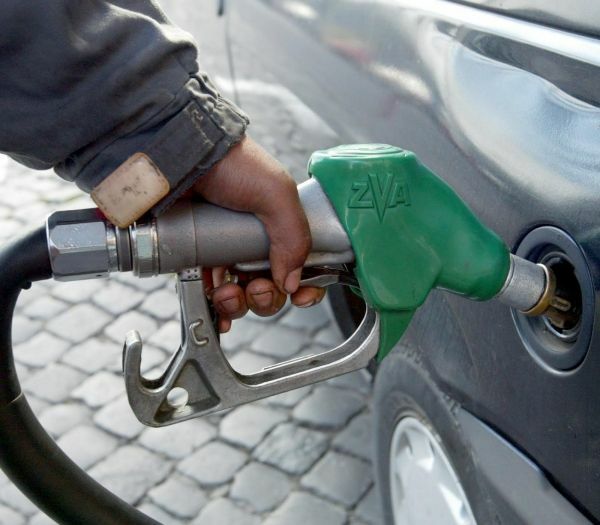 A third protest, which will however not affect motorists, will see operators refusing to pay for one bulk delivery of fuel to their station on a date between 21 and 23 December.